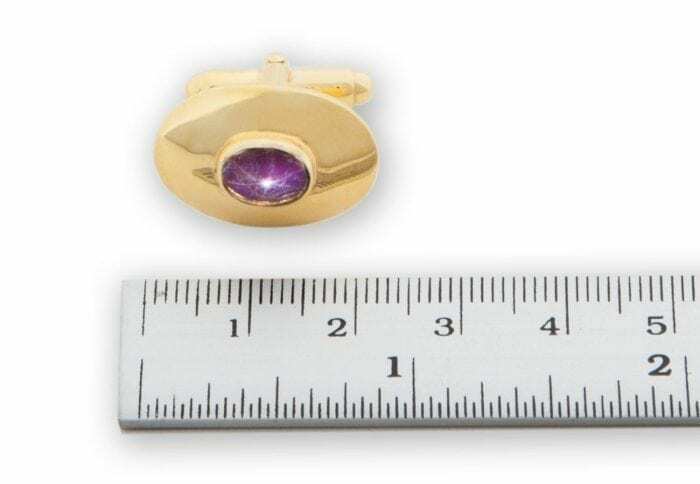 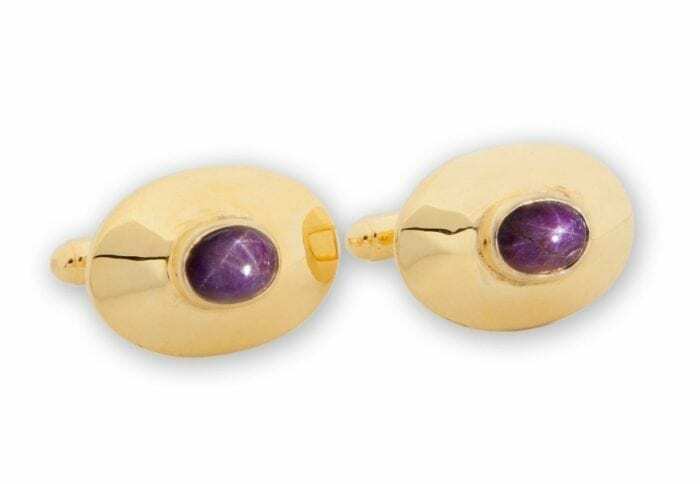 Star Rubies are held in solid gold plated (5 Microns 18K Gold) sterling silver ovals with gold plated sterling silver with the easy fit swivels. 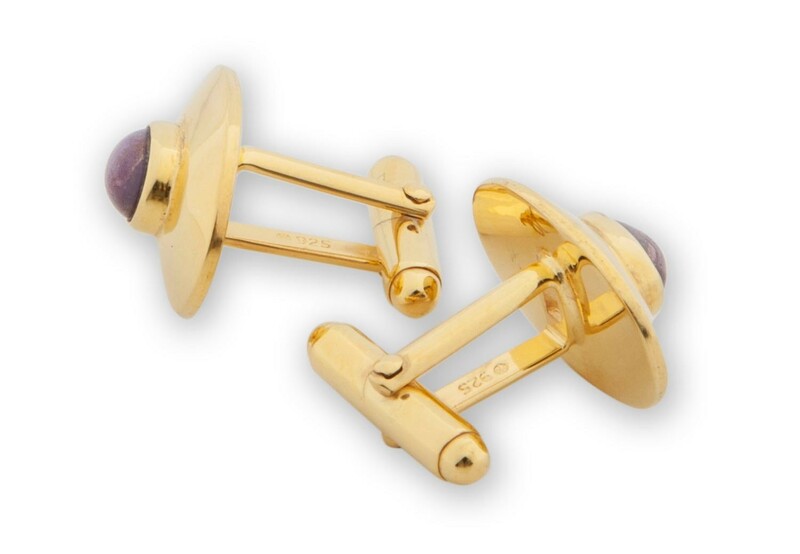 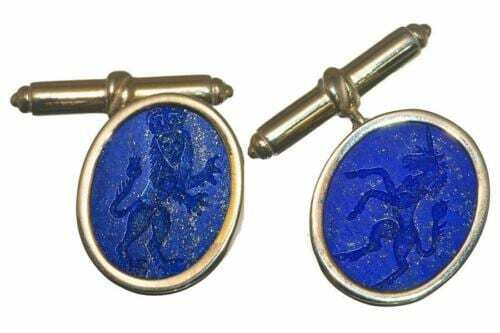 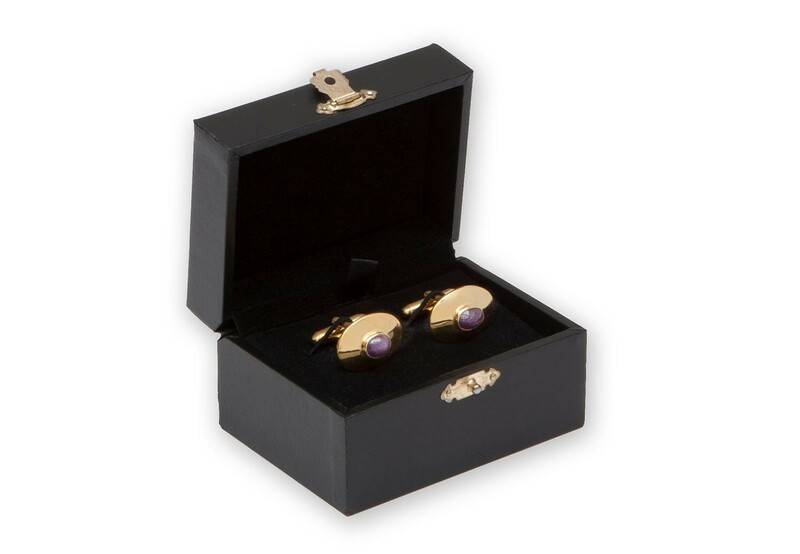 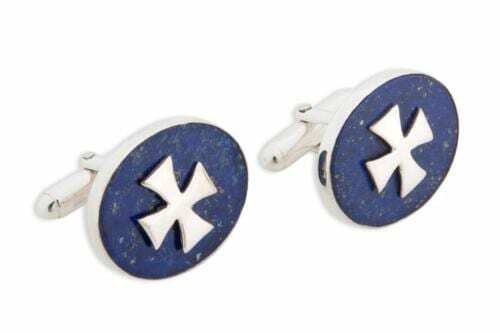 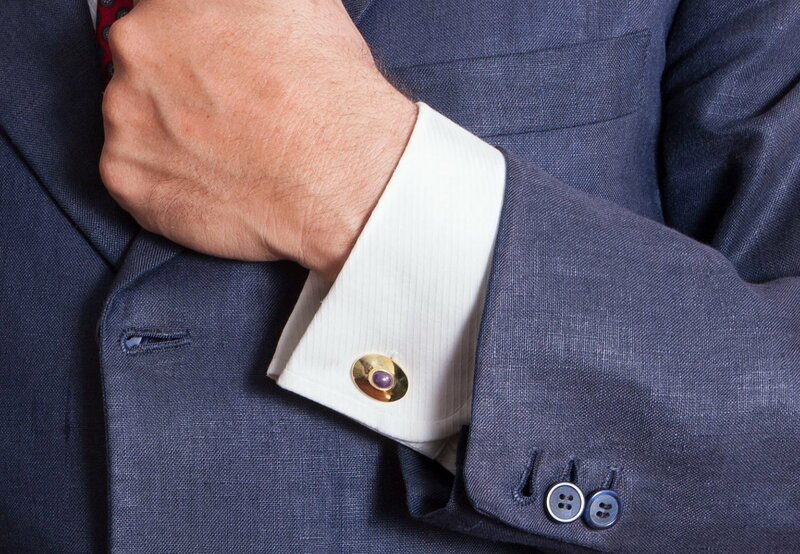 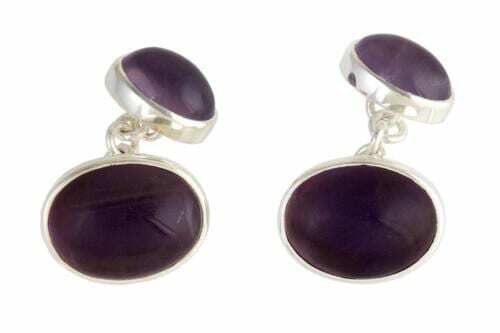 These Regnas Cufflinks are so elegant and stylish. 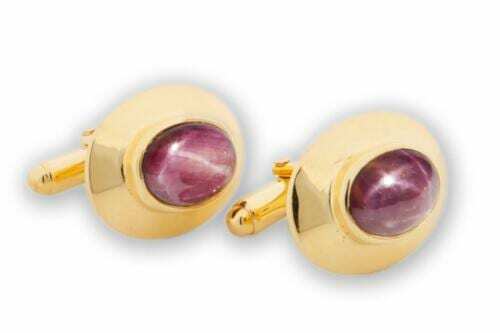 I was lucky to come across the rubies–old stock bought some years ago very well.. The ovals measure 21 x 15 mm (13/16 x 19/32 inch).